42 Woodhaven Way Lawrenceburg, KY. | MLS# 1806842 | Welcome to Century 21 Simpson & Associates. 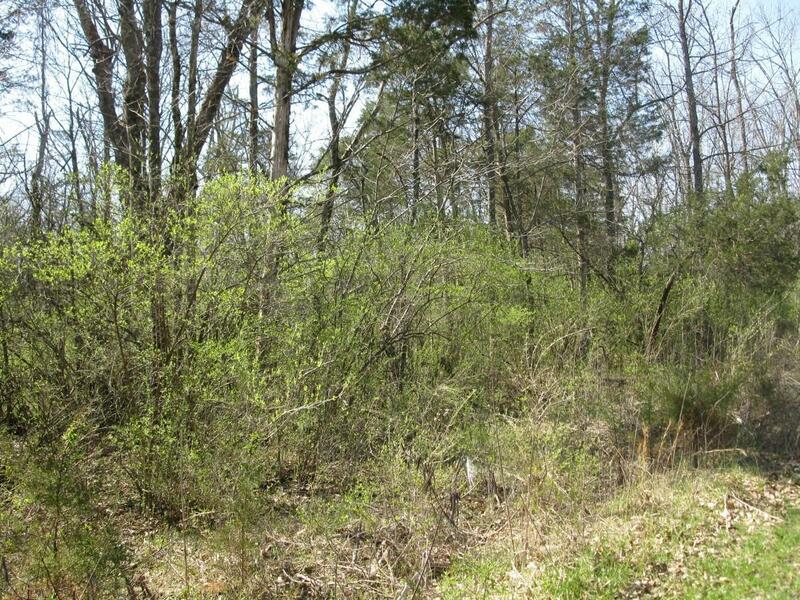 We've been actively involved with the buying and selling of homes in Central Kentucky and adjacent areas for over 30 years. 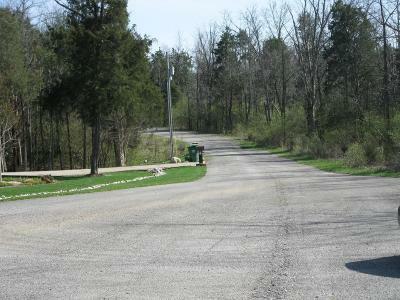 We have offices in Frankfort and Lexington. How can we help you? 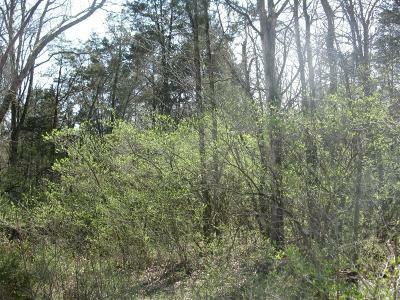 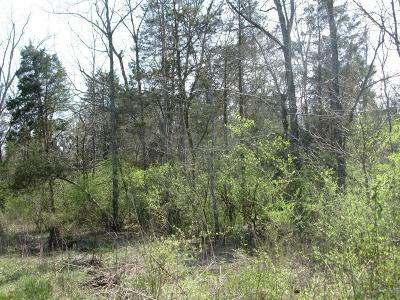 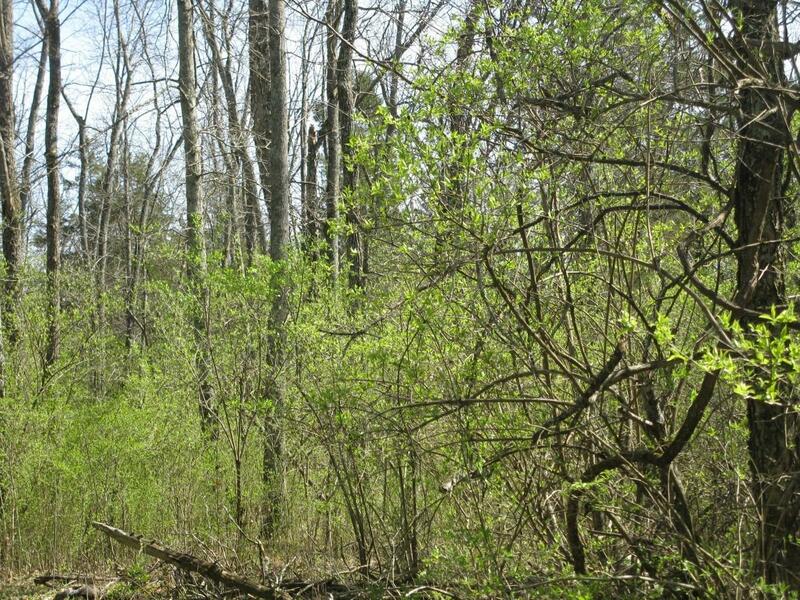 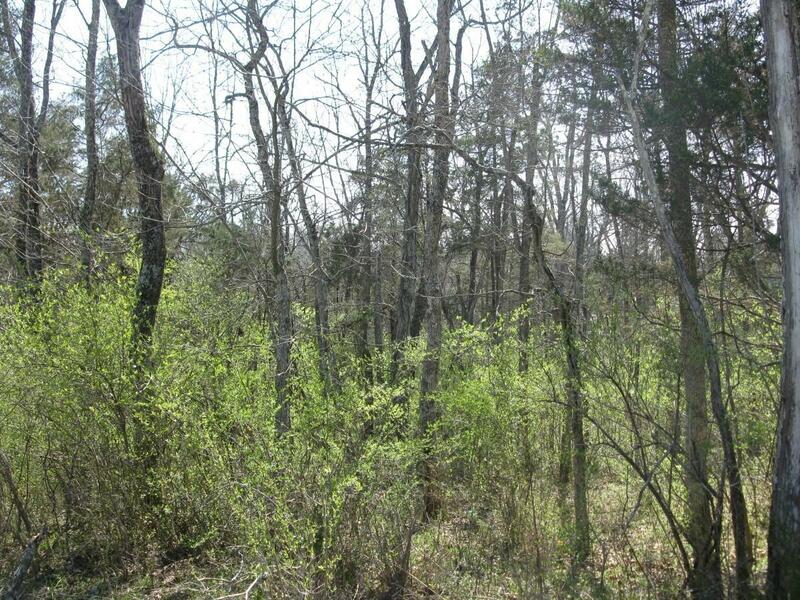 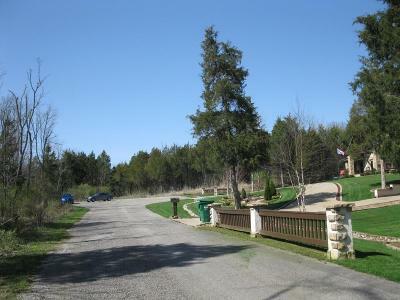 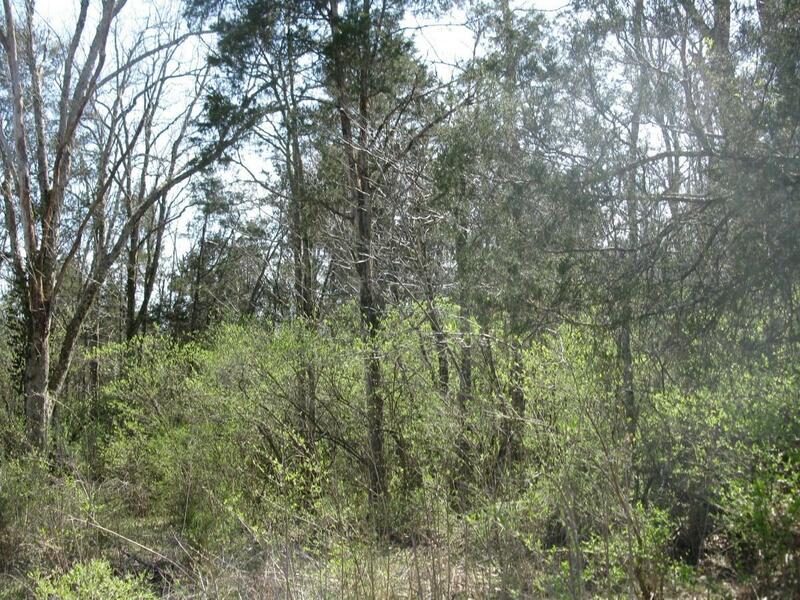 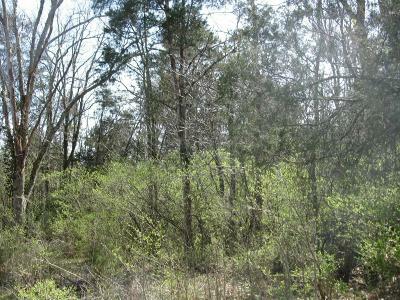 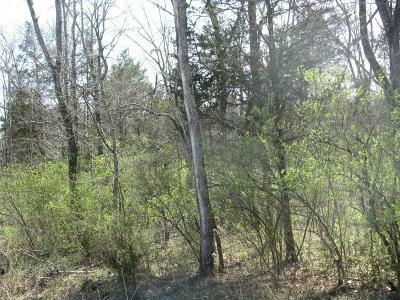 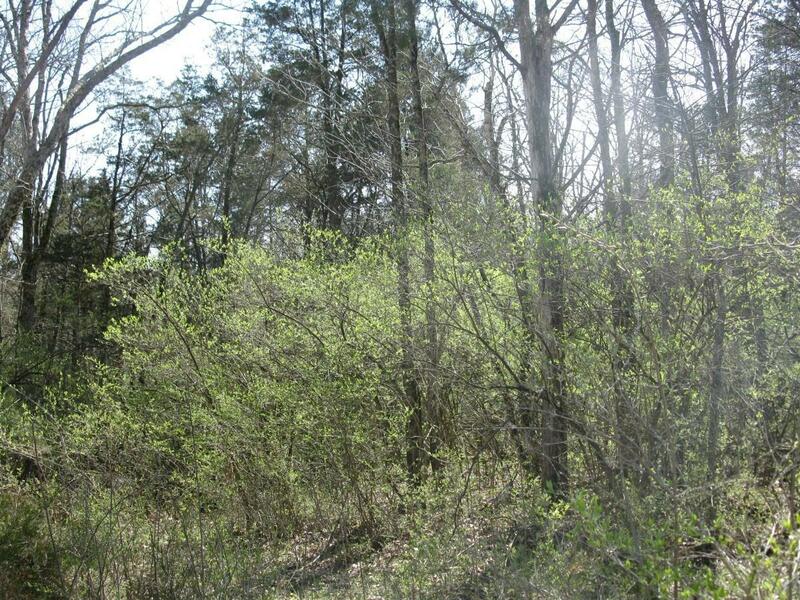 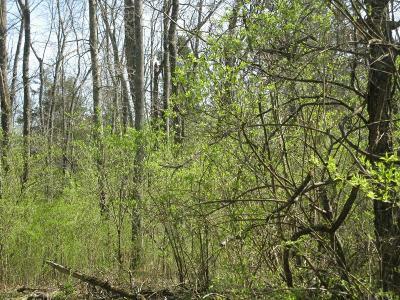 Lovely lot in Mooreland Woods with great road frontage in a cul-de-sac on Woodhaven Way! Location is nearby to 127 and BG Parkway and only 20 minutes from Lexington. Check it out to build your dream home!